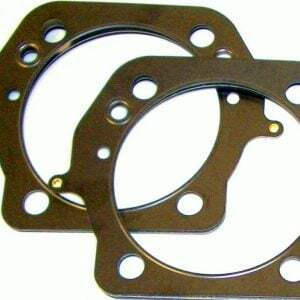 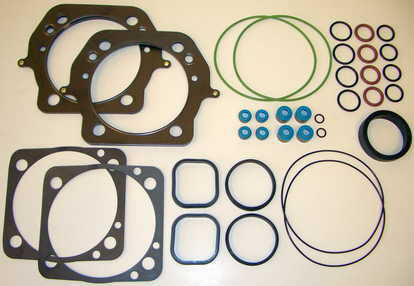 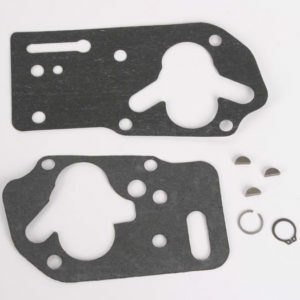 NOTE: Rocker box gaskets are not included in this kit, they have to be purchased separately. 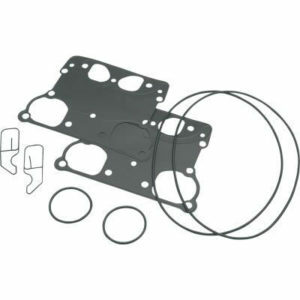 This kit may include extra parts depending upon your product's date of manufacture. Only use the parts from this kit that replace those removed from your product.